Who likes extra mouse clicks? Who likes a zillion windows open at the same time? It’s key for people sourcing productivity to see some previews of the search results, to make quick mini-decisions about opening those extra windows. Seeing informative previews leads to staying focused, saving the sourcing costs, and enhancing the search experience. 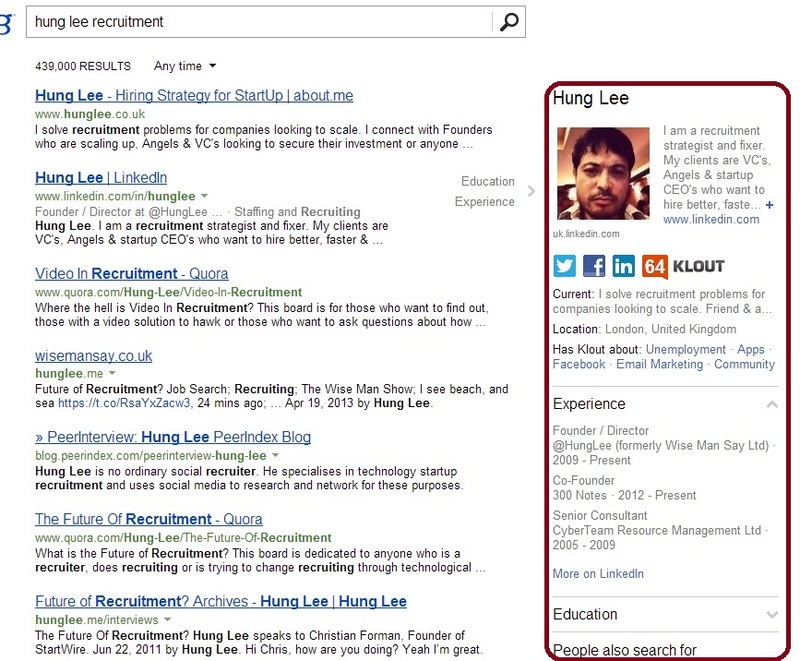 While, unfortunately for us, Google has moved away the Instant Preview, to hide the preview under a mouse-click, Bing has just taken a nice step to let us know about people, by automatically previewing their LinkedIn profiles. In some cases Bing pulls up the Twitter, Facebook, and Klout icons/links as well; in some cases, it pulls up the “also viewed” list of people from LinkedIn. Either way, it’s informative. To experience Bing’s new feature, try typing a name and maybe a few keywords, if necessary. Note: sign out of Facebook to avoid your search results being personalized. 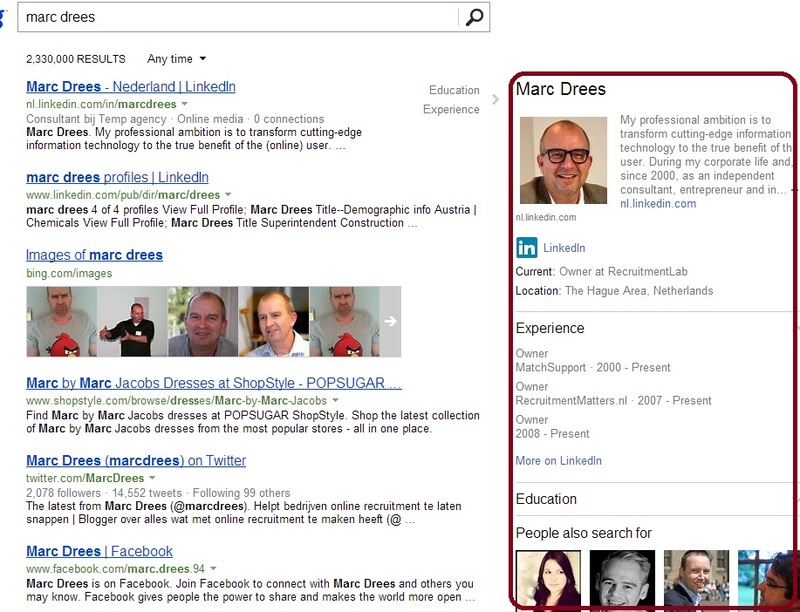 My guess is that Bing will be adding more of the social links for more people as the (indexing) time goes. 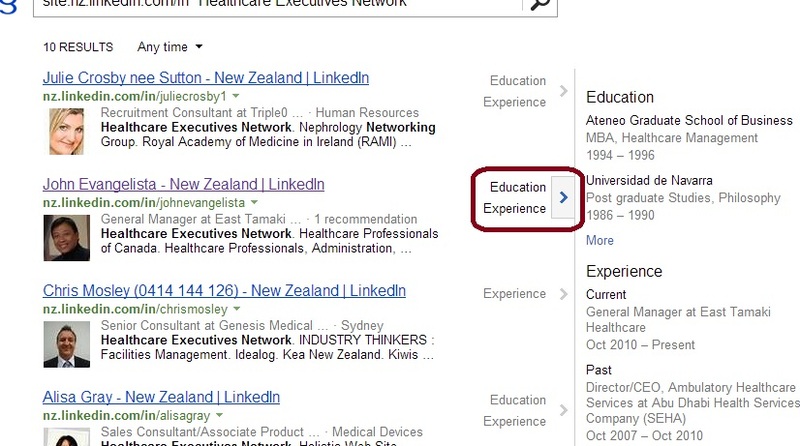 As for the Experience and Education LinkedIn-based previews, Bing has had those for a while now; this. 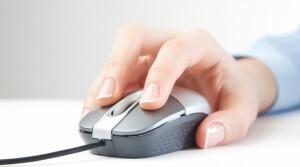 too, is quite useful for mouse-clicks-saving.